With my really dry skin, facial oils are often the answer to my problems. But finding a really good facial oil is far from easy – they’re always too oily or takes too long to sink in, and to be honest I’m also pretty fussy. 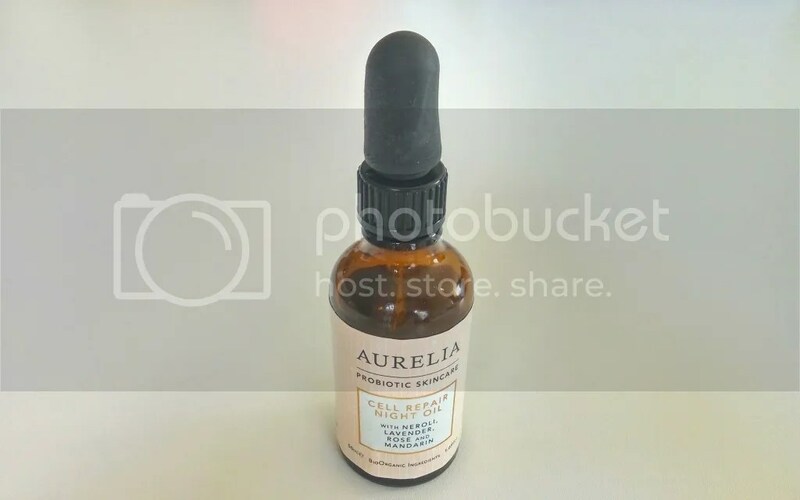 Let’s talk about a really lovely facial oil today – the Aurelia Cell Repair Night Oil. All that loveliness, however, also comes at a big price – this costs £55.00 for a 50ml bottle. Let’s see if it’s worth it! A rich, skin-rehabilitative treatment, Aurelia’s Cell Repair Night Oil works in synergy with skin’s own overnight repair processes – accelerating cellular regeneration with a powerful blend of 100% pure Bio-Organic plant and flower essences… With Kalahari oil, Mongongo oil and Kigelia to restructure, regenerate, firm and tone, this instantly quenches skin’s thirst whilst fortifying its protective barrier to keep the ‘good stuff’ in, and ‘bad stuff’ out. Despite it being an oil, this feels really lightweight. It’s truly non-tacky or oily; it flows a little more fluid than most oils. To use, I apply a couple of drops onto my palms, lightly rub them together, then massage it all over the face; this is my preferred method for applying anything that is fluid onto my big face as it’s impossible to dot fluid products over the face. Once applied, this oil sinks into the skin very quickly. The oil has a floral scent that I’m a big fan of but if you’re sensitive to scents or dislike floral ones, you might want to give this a sniff first; it’s mild but not light – I can definitely smell it without making a big effort to. When I’m feeling indulgent, I also like to add a few drops of it to my bath for the scent and the added benefits of having oil in my bath. 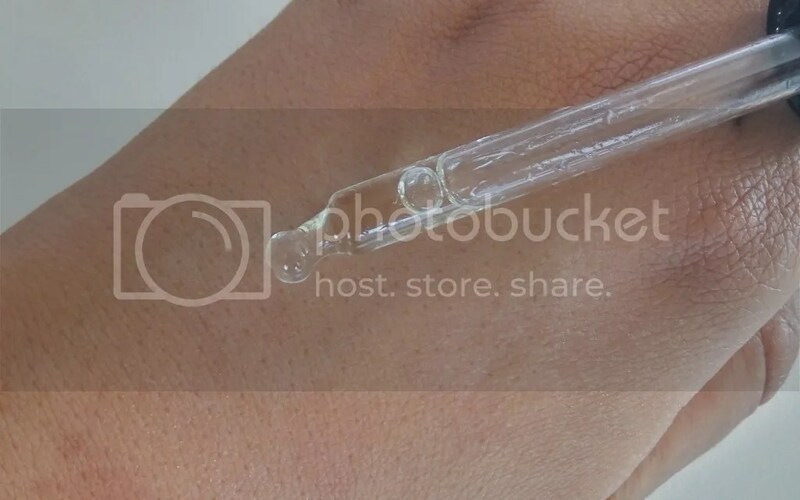 The packaging is very typical of facial oils – this comes in a dark glass bottle with a pipette. I’m pretty in love with this oil – I don’t have wrinkles yet, but it’s made my skin visibly a lot less dry and less tight-feeling. Plus it smells so lovely. While it’s expensive, I think I would happily fork out another 55 quid for another bottle when this runs out! yeah, i love this item and cant wait to try out others from this brand!